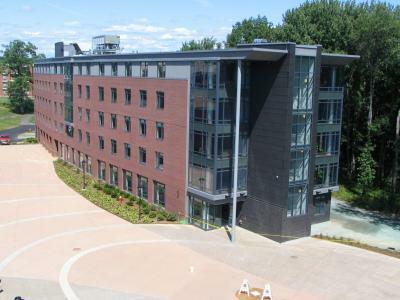 Diversified Project Management oversaw the planning, design and construction of Hawk Hall, a new 57,000-square-foot, 5-story, 212-bed dormitory complex. 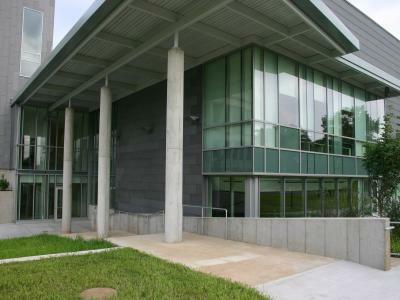 This $14.3 million facility was delivered in 16 months from concept to completion. DPM was engaged very early in the process to assist with site selection, permitting, determination of construction delivery method, solicitation and summarization of design/build proposals and in the development of a preliminary budget and schedule. 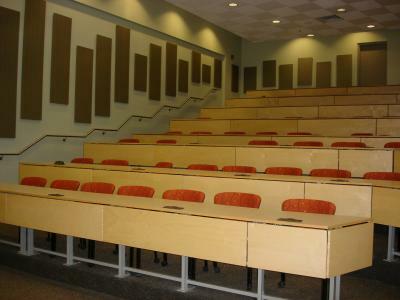 DPM has had a long standing relationship with the University of Hartford, providing Owner’s Representation services multitude of campus capital improvement projects including classroom and Student Union renovations, roof, ceiling & lavatory replacements, and upgrades to four existing residence halls.